Smart speakers have exploded over the past couple of years, and for good reason. In addition to helping out with certain tasks, they’re a convenient way to consume audio media. You probably have some dumb speakers around that you’re not quite ready to let go of, though, and the Echo Input can help you squeeze more life out of them. Normally $34.99, it’s currently on sale for $19.99. The Input is basically an Echo Dot minus the speaker. It has a microphone to pick up your commands, and connects to external speakers by either an auxiliary cable or Bluetooth. 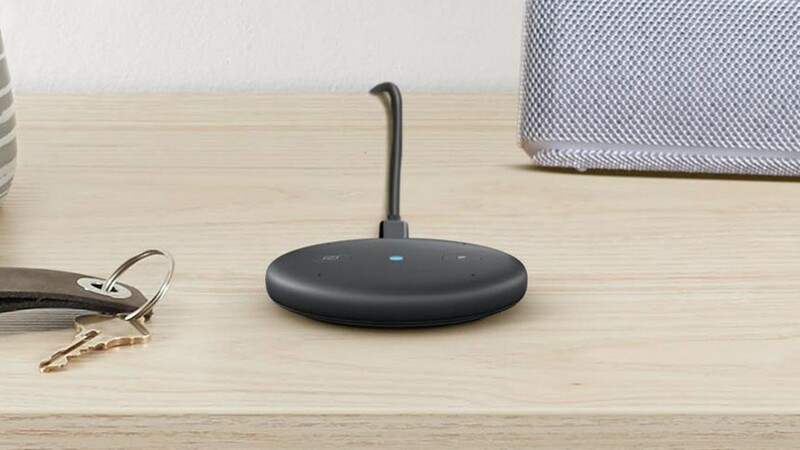 Its microphone makes the device functionally superior to the recently-discontinued Chromecast Audio, assuming you’re invested in the Alexa ecosystem (or willing to convert). The little puck comes in black or white and is pretty low-profile, although if you plan on using the its mic, it’ll need to be out in the open to hear you. At $20, it’s almost as cheap as the Chromecast Audio was before its untimely demise, so grab a couple before they go back up in price.